Click on the 'Users' menu. 4. 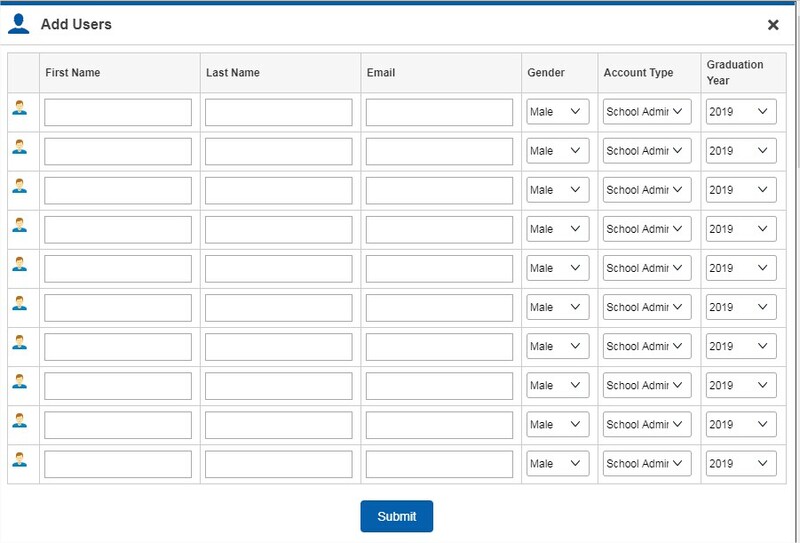 Complete the form and click on 'Submit' to add the new users.